We are LIVE on 102.9 The Mater, WHAN Radio, with the debut broadcast of "In The Red Zone", our brand new live and local sports talk show, which will be heard each Monday evening from 6 to 7pm. CLICK HERE to listen live if you are outside of the Richmond area. 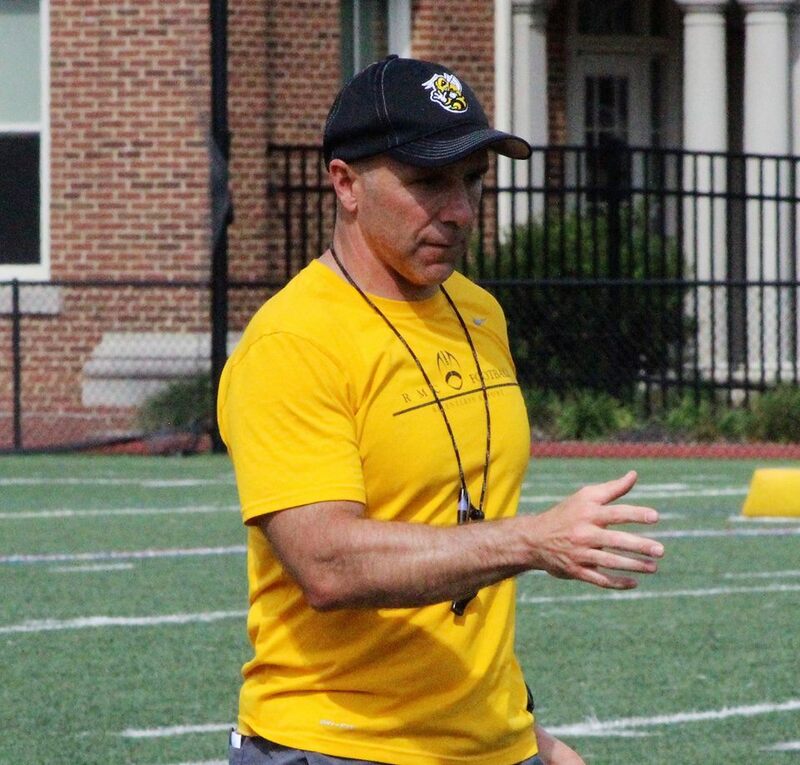 Our special guest tonight is Randolph-Macon head football coach Pedro Arruza, and we will reveal the 2018 High School Game Of The Week broadcast schedule as well.